Working in association with WSA Ltd, an approved Institute of Leadership and Management Centre I offer nationally accredited ILM coaching qualifications in both open programme format for individuals and bespoke programmes for in house teams. To prepare participants for the programme, clarify individual concerns and enable personal objectives to be set, each participant is briefed by one of the lead tutors, who remains their personal contact throughout the programme. The ‘Understanding Good Practice in Workplace Coaching’ module covers the core coaching topics in a variety of learning styles, introduces key concepts and provides a forum for discussing best practice. This module also introduces skills, techniques and models for application back in the workplace. 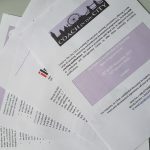 Coaching practice: throughout the programme, participants are expected to identify and formally coach a set number of coachees away from the workshops. (6 hours for the Award, and 36 hours for the Certificate). After the first workshop we encourage participants to form buddy relationships as this creates a working relationship where a colleague can share their coaching experiences, practice key coaching tools and problem solve. 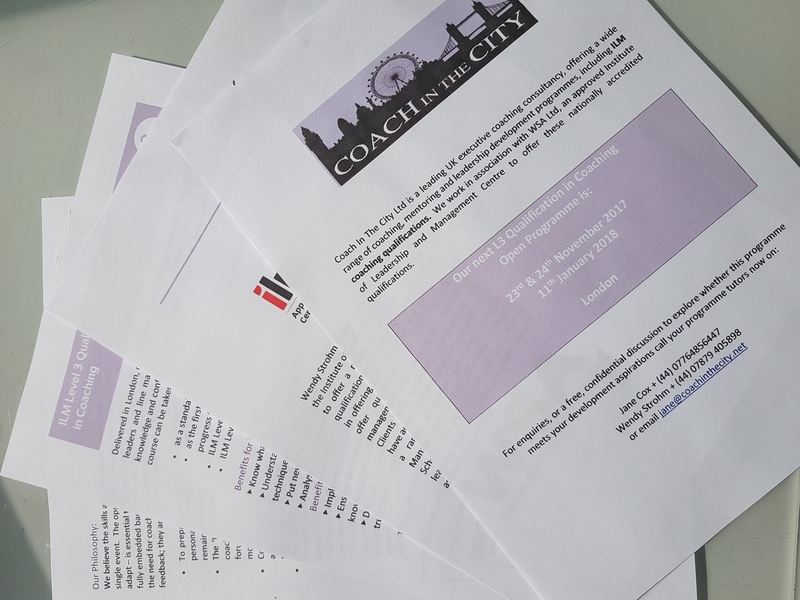 The ‘Reflecting on workplace coaching skills’ module will give learners tools to analyse and improve their own performance as a coach, and participants are required to use a “Reflective Learning Log” to aid their learning. Following the workshop element of the programme, each participants has an individual supervision session designed to help them embed their learning and their coaching experience, provide insight and guidance into the portfolio submission and to challenge and focus their ongoing development. For leaders who wish to benefit from the learning experience only. Assessment through a professional discussion & compiling a portfolio of evidence comprising elements such as : 1) A reflective statement & coaching diary 2) A record of your coaching sessions, including client feedback and observations from Tutors on modules 3) Your plan & record of CPD Assessment through short written assignments: 1) Assignment to confirm understanding of coaching principles and processes 2) A ‘Coaching Diary’ detailing and reflecting on coaching practice 3) A written reflective assignment analysing own abilities as a coach and further development needs. Wendy Strohm Associates Ltd is approved by the Institute of Leadership and Management to offer a range of nationally accredited qualifications. We have particular expertise in offering and supporting our partners to offer qualifications in both leadership management and coaching and mentoring. Clients who undertake qualifications will have access to ILM studying membership and a range of on-line resources including Management Today, Harvard Business School, ILM research, events and on-line learning, topic overviews and videos, as well as ILM’s journal Edge. It’s a great programme. So please do call either Wendy or myself if you would like to reserve a space on our next programme. Here we are…. 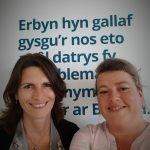 Both looking rather happy having successfully delivered this module to a leadership team in Wales. Fortunately everyone spoke English!